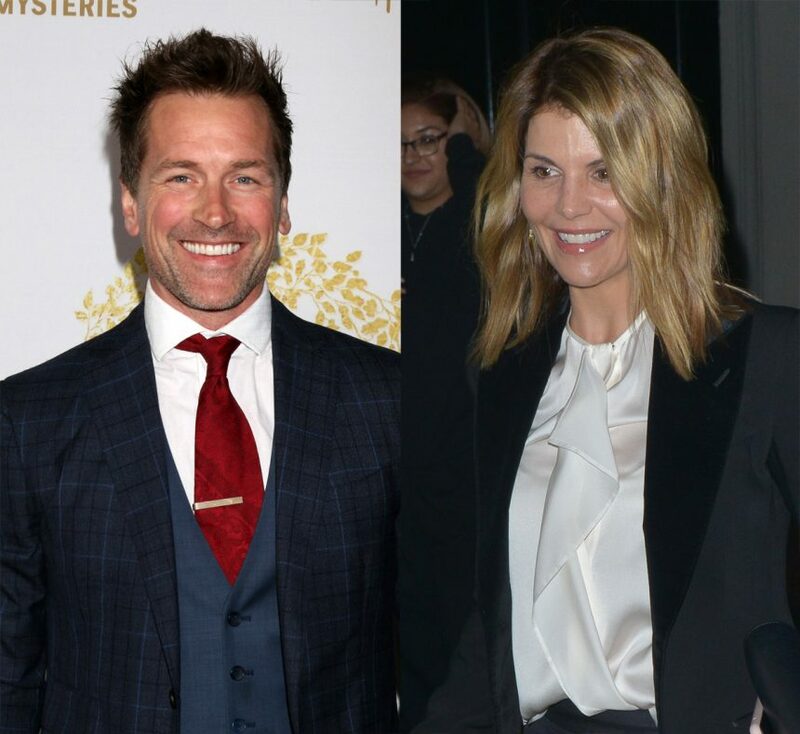 Lori Loughlin’s Hallmark Channel Costar Paul Greene Shows Her Support Amid College Admissions Scandal! Home › Lori Loughlin › Lori Loughlin’s Hallmark Channel Costar Paul Greene Shows Her Support Amid College Admissions Scandal! We know what Lori Loughlin’s Fuller House costars think about her alleged involvement in the massive college bribery scandal, but what about her Hallmark Channel family? Paul Greene, who starred alongside the 54-year-old in When Calls the Heart, opened up about the scandal on Popcorn Talk Network’s I Could Never Be, discussing how it impacted the cast and what he’s since said to the indicted actress. Related: Lori & Husband Feel ‘Manipulated’ Over College Admissions Scandal! Sounds like the cast has put more thought into their statements than Loughlin put into her federal court case! Ha! He’s got that Candace Cameron Bure unconditional love! Watch Greene’s full interview (below).